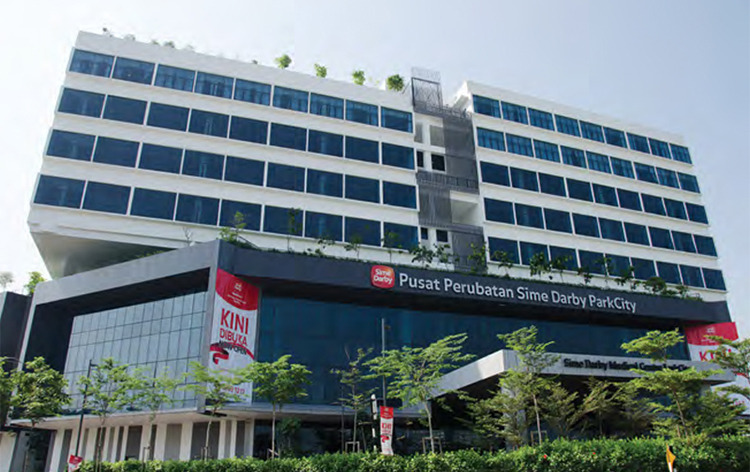 ParkCity Medical Centre, established by the Ramsay Sime Darby Health Care Group, is multi-disciplinary hospital offering primary to tertiary healthcare services to a multitude of patients every year. Considered a pioneer at family-focused clinical care, this hospital has one of the best Child Development Centre in the region, operating under the expert guidance of a team of finest doctors for children. The hospital boasts not just of its first-rate infrastructure and exception medical care but also of the soothing natural environment which enhances the patient’s experience and stimulates better recovery. It is a 300-bedded international private hospital offering paramount medical care in a number of specialties committed to provide excellent out-patient and in-patient medical (and surgical) services. ParkCity Medical Centre offers a wide variety of room services - VVIP Room, VIP Room, Single Executive Room, Single Room, 2-bedded Room, 4-bedded Room. A floor dedicated to the up-to-date Laboratory, Catheterization Laboratory, Critical Care Unit / NICU, Chemotherapy Unit, Labour Room and Operating Theatre. Facilitated with main and satellites pharmacies, 24 hours emergency services and Rehabilitative Services. ParkCity Medical Centre is an outstanding medical facility providing personalized healthcare services and all modern facilities to its patients. This hospital believes in maintain highest standard of clinical care and comforting environment ensuring maximum benefits to the patients. The International Patient Care Unit has a dedicated team which assists and aids the patients from abroad throughout the process of their treatment making sure the patients has a superlative experience at ParkCity. Nearest Airport: Kuala Lumpur International Airport, which is 67 km away from the hospital and it takes approx. 65 min to reach via road. ParkCity Medical Centre performs 385 different procedures. Click on a procedure name to see more details and to view doctors for that specialty. 4 average based on 59 reviews.